How should I update my marketing in 2018? 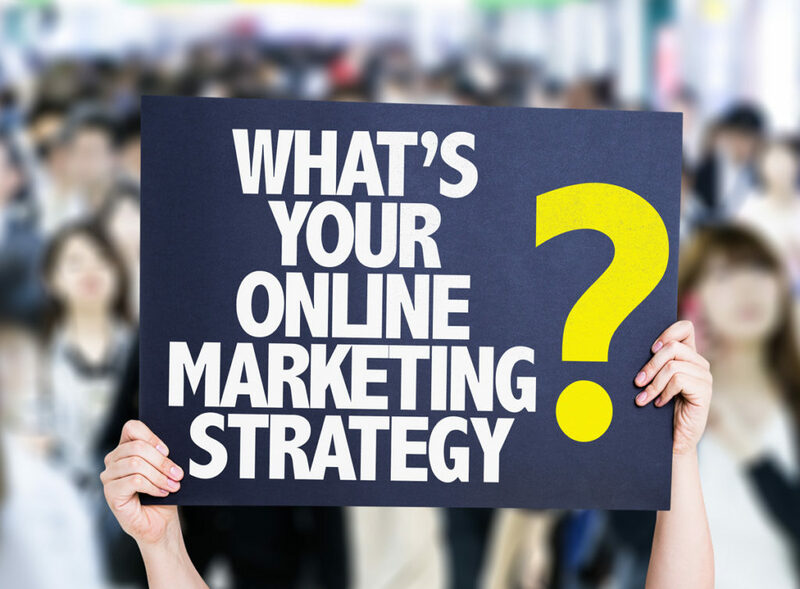 Online marketing has changed a lot over the years, and those changes can happen fast. Are you ready for a fresh perspective? With the start of the new year, here are the three things to do that we believe will have the biggest impact on your online success in 2018. Over the past few years, Google has set the pace for marketers to get back to the basics with their online marketing. It’s no longer about attempting to “game the system.” Instead, Google urges marketers to create websites, content, and ads that speak directly to the people they want to attract. Everything you do should be helpful and relevant to your perfect clients. While keywords and behind-the-scenes SEO still play a part, all the content you create should be created with your audience firmly in mind. From meeting your clients in online “micro moments” to creating targeted ads on social media, it’s all about knowing your audience and delivering something that will wow them. Your current and potential clients should be impressed everywhere they run into you online. It’s up to you to create the content they want to see and to deliver that information quickly, conveniently, and smoothly. In practical terms, achieving this goal might mean updating your website to current standards, developing a stronger content strategy, changing up your paid ads, or simply spending some extra time meditating on exactly who your perfect clients are and how to reach them better. If you aim to deliver a perfect customer experience and user experience online, you’ll ultimately get more mileage out of your digital marketing dollars. Google has put more emphasis on local SEO over the last few years, and we expect to see that trend continue. In fact, Google has been making a lot of adjustments to local search recently. With those changes, we've seen some clients suffer from not being in their target area in Google's eyes, so they aren't showing up as often in local packs. This is definitely something to keep an eye on over the next year. Local results will likely continue to grow in relevance and popularity, especially as mobile traffic continues to increase online. Need a refresher on local SEO basics? Find out more about how to improve your performance in local search. Mobile was important last year, and it’s going to be even more important this year. If we’ve learned anything at all about digital marketing in the last few years, it’s that mobile is here to stay. In terms of specifics, we believe it will be important to continue to emphasize mobile-first development. The AMP Project, an open-source initiative that aims to provide faster and better online performance across all devices, will be a part of this. Our goal is to roll out AMP across the board in 2018. That’s not the only reason mobile search is important, though. Google also rewards mobile-friendly sites with better search rankings. It all ties back into providing a seamless and convenient user experience for your target audiences. Whether they choose to interact with business online via desktop computer or mobile smartphone, they are looking for a consistently excellent experience. If your mobile site doesn’t work right or is difficult to use, they will tap away to competitors who can give them what they want. Online mobile technology is moving fast. If we haven't updated your mobile site in the last year or two, it could probably use an overhaul. Reach out to us for a free website analysis with our experts, and let’s talk about what it will take to update your mobile functionality and improve your website for better leads and more conversions in the new year. ?How should I update my marketing in 2018? ?How can I improve my marketing and get better quality patients or clients? ?I don't have a lot of time. What do you think is the best way for me to learn more about marketing my law firm online?